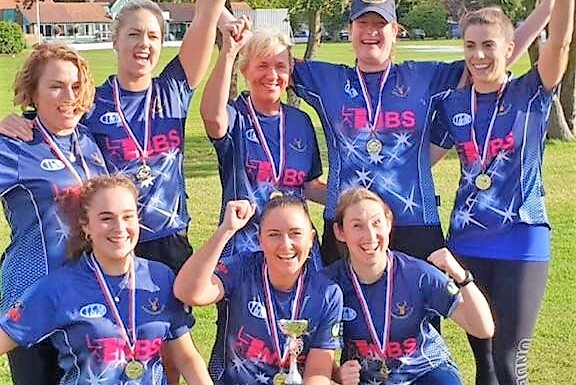 Norden Ladies became the first winners of the Lancashire Softball League trophy when they defeated Littleborough Ladies in a close final at Northern CC (Liverpool) on Sunday. The curtain came down on Norden’s season on Sunday with the last act in the play having gone horribly wrong. Norden will be in the top flight when the JW Lees Lancashire League splits into two divisions next year. Dan Buckley played a superbly controlled innings to see Norden to victory over Great Harwood at Stag Park on Sunday. Norden picked up maximum points for the first time in four games when they defeated Bacup in a unique encounter at Stag Park on Saturday. 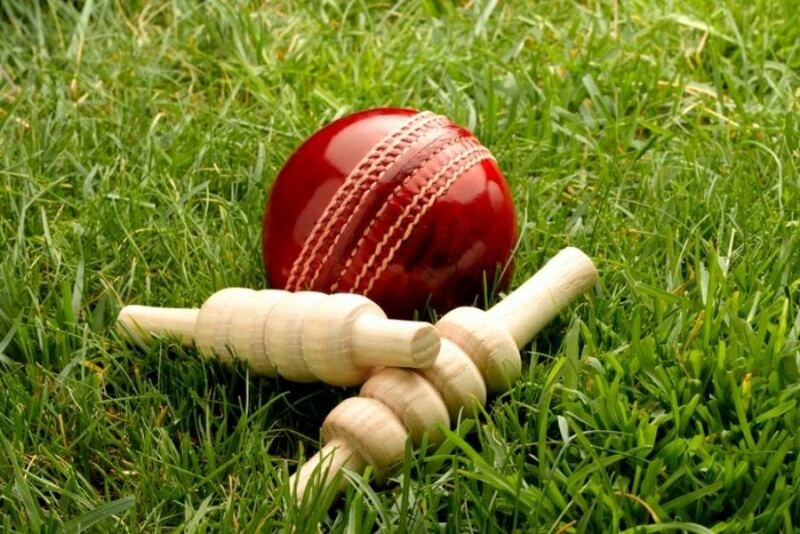 Norden’s poor run continued in the Lancashire League on Saturday when they went down at Ramsbottom. Norden had their biggest crowd of the season on Sunday, but most were only there for the televised England match. 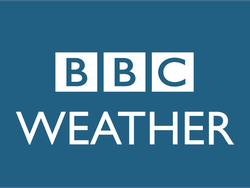 Those who concentrated on the cricket saw a topsy-turvy match between Stags and Enfield which eventually ended in a tie. Norden looked sure winners when they reduced the visitors to 70 for seven, but Enfield recovered to an all out 184. 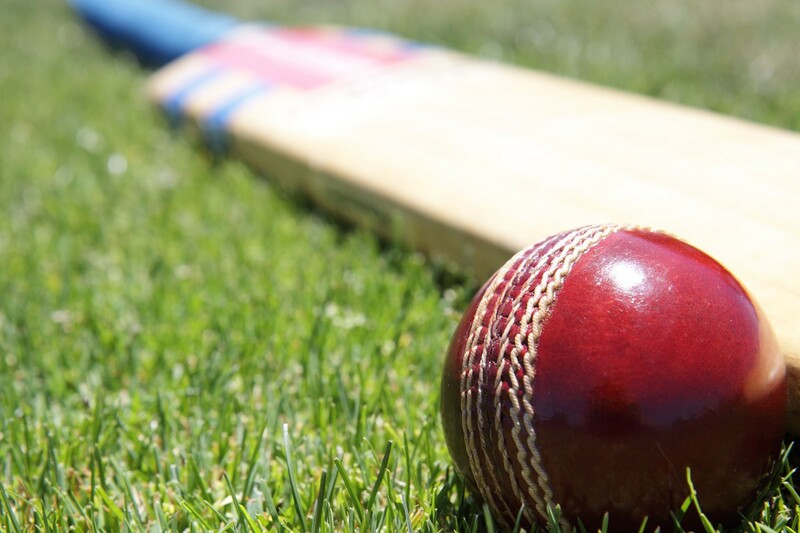 Josh Tolley continued his great run with the bat as Norden picked up a maximum 12 points from their home game against Rishton on Sunday. Norden won through to the last eight in the Worsley Cup when they defeated Colne in an away tie on Saturday. 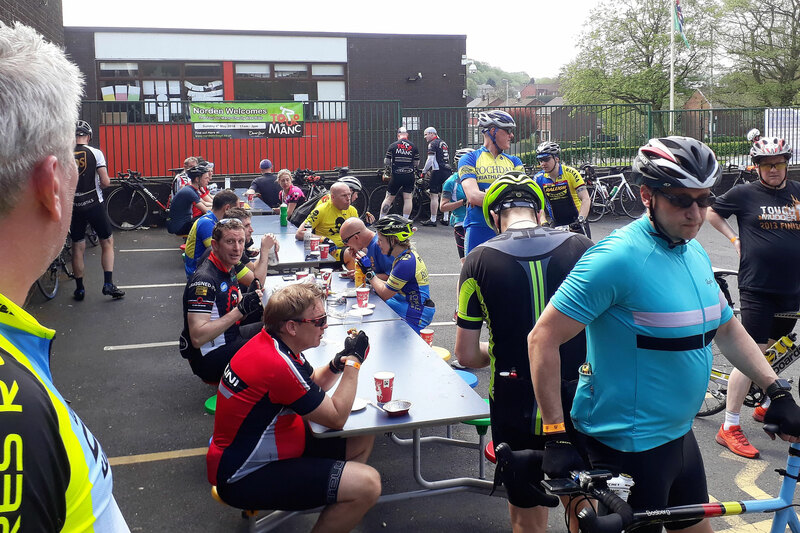 Hundreds of riders stopped off in Norden this weekend on their way around the gruelling 100 mile 'Tour de Manc' charity bike ride.